In a letter to clients, the firm is attempting to clear up speculation about Tim Haywood’s suspension. 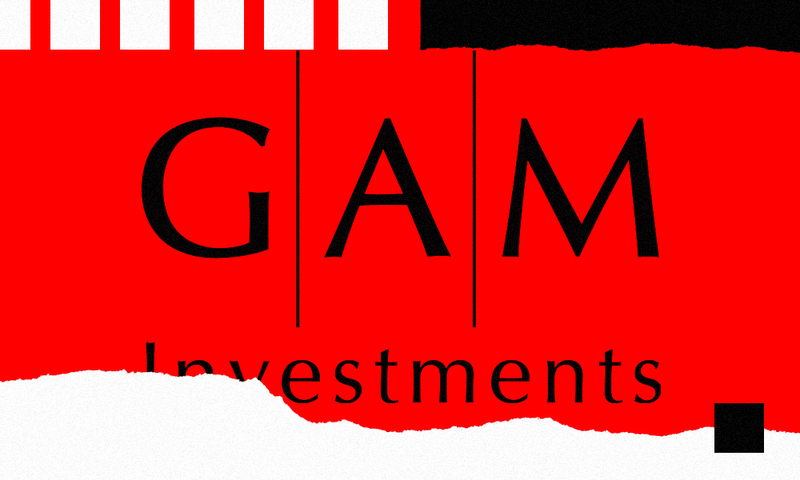 The head of GAM Investments’ unconstrained bond unit was suspended last week for potentially failing to conduct sufficient due diligence on certain investments, in addition to other policy breaches, according to new statements from the firm. 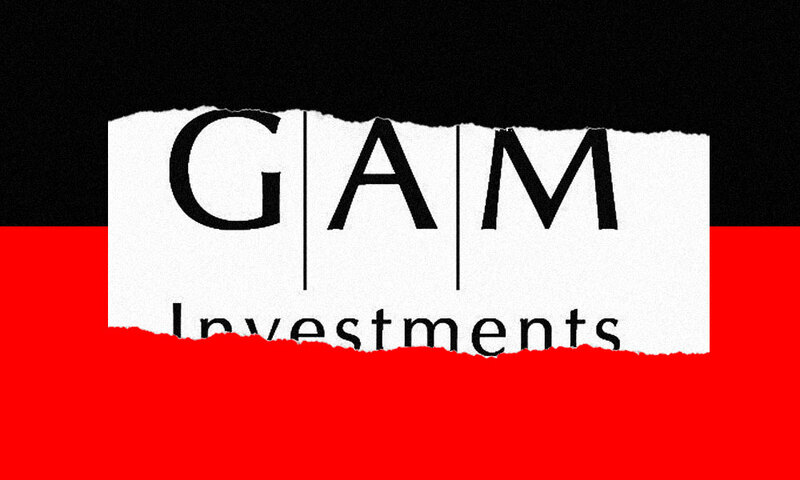 Swiss asset management giant GAM Investments provided further details about Tim Haywood’s suspension in a letter addressed to clients Monday, which it subsequently posted on its website. 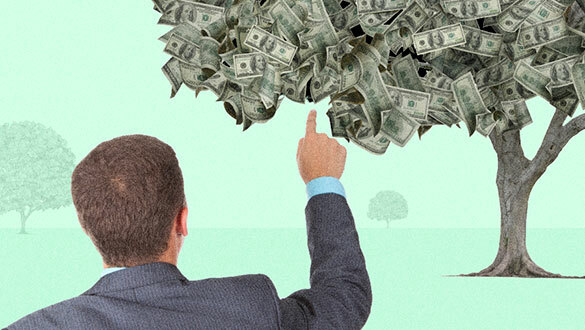 Haywood may have failed to conduct sufficient due diligence on certain investments made through the unconstrained/absolute-return bond funds, GAM said in the letter. Additionally, the investigation found that he may have been the only person to sign certain documents that required two signatures. Haywood also breached its gifts and travel policy by not asking for pre-approval, which the firm requires, and used his personal email for work purposes, according to the letter. “Taken together, this conduct is of significant concern to GAM,” the firm said. The letter — which aimed to quiet speculation surrounding the incident — said the internal investigation is largely complete and that GAM is following disciplinary procedures. GAM gated withdrawals from the unconstrained/absolute return bond funds on July 31, the same day it announced Haywood’s suspension. At the time, GAM said it had investigated and found issues with Haywood’s risk management and record-keeping procedures. After disclosing the unit chief’s suspension, the firm said it received a high level of redemption requests for the unconstrained/absolute bond funds he managed. Since then, “there has been speculation about the nature of the issues that led to that decision, much of it inaccurate,” according to the client letter. In addition to writing to clients, GAM set up an FAQ page regarding the funds Haywood was in charge of. 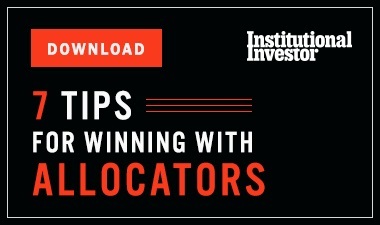 “It should be noted that the investigation found no evidence that Mr. Haywood was motivated by an improper rationale in making investment decisions or that there was any conflict of interest between him and clients,” the firm said. 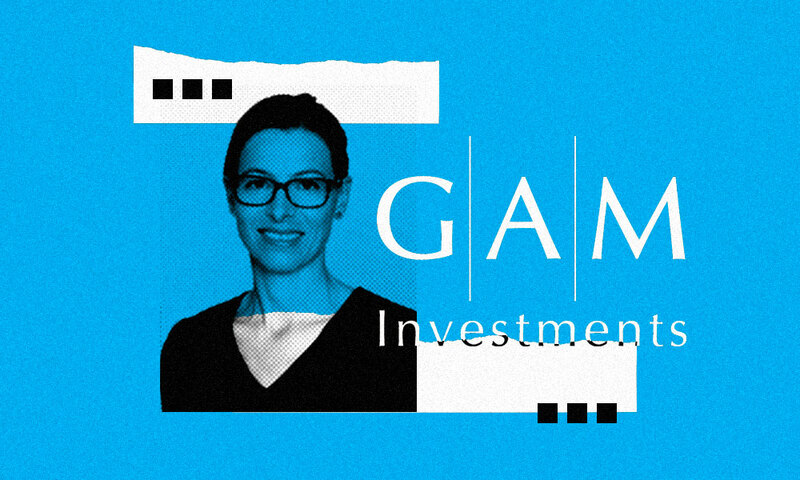 GAM also noted that its finances remain “strong.” As of June 30, the firm managed CHF 163.8 billion ($165 billion) in assets. A spokesperson declined to comment further on the situation.